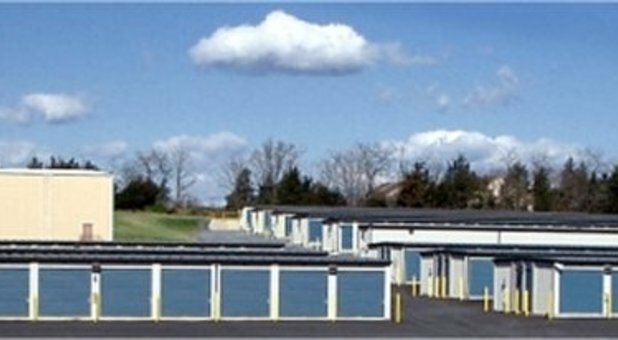 For storage units in Harrisonburg, look no further than Acorn Mini Storage at 950 Acorn Drive. 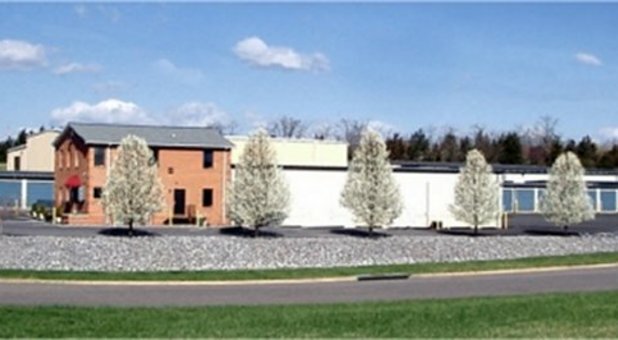 Find us close to VMRC and Rodamer’s Landscaping, only a 7 minute drive from downtown Harrisonburg. We’re also less than 3 miles from James Madison University, making us the ideal choice for local students. Contact us today and we’ll help you choose the storage solution that’s best for your needs. 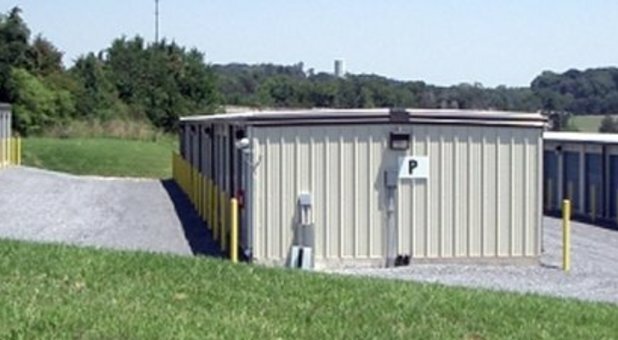 Are you looking to clear some space in your Harrisonburg home or business? Do you need a clean and convenient place to store old clothes, sentimental items, gardening equipment, business documents or electronics? Or are you searching for a spacious storage unit to keep the contents of your home during a move? Whatever your storage needs, Acorn Mini Storage is here to save the day. If you need something at short notice, that won’t be a problem. Thanks to our 24/7 access, your stored possessions are available around the clock. Early or late, morning or night—the choice is always yours! Here at Acorn Mini Storage, we are committed to providing unparalleled customer service. Alongside our 24-hour access, there is someone on site six days a week. Friendly and knowledgeable, they’ll always be happy to help in any way they can. Not only that, but our security features are top-notch, including lights and cameras. Our spacious paved driveways are ideal for large vehicle access and with five different sizes of storage unit, ranging from 5 x 10 to 10 x 30, you’re bound to find the perfect one for your needs. Big or small, short term or long term, Acorn Mini Storage is the only solution you need. Wonderful Staff and the unit was beautiful for my precious antiques!